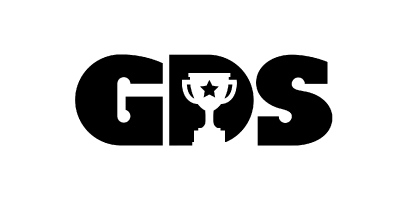 GDS’ popular Baby Sports classes are designed to help parents engage and educate their children through a variety of age-appropriate, challenging and exciting games. The main goal for this class is to build your little being’s athletic foundation. 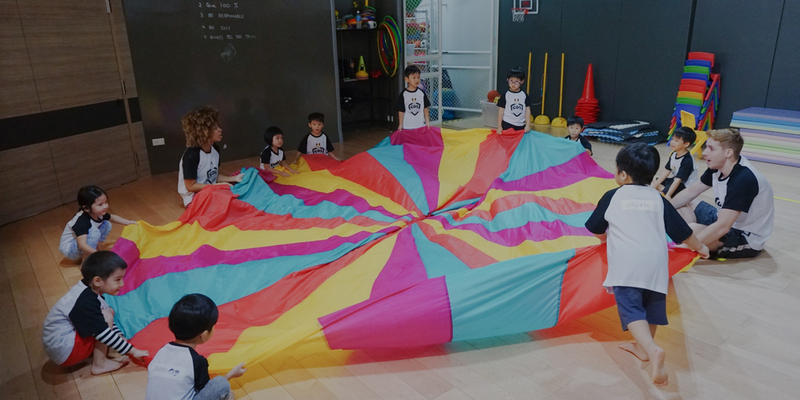 By utilizing various balls, props, and sports-related equipments, this program will help with your toddler’s physical and mental development through movement, memory, focus, and social interaction. Parents participation is super advised! As your child learns to walk and run, Baby Sports 1-2 is an exciting way for your little one to explore his curiosity as he grabs, observes, and plays with his surroundings. By listening to new words such as colors and shapes, your child will enhance his early cognitive development while playing fun and creative games that help him understand his environment better, assisting in his physical and overall growth. At ages 2-3, your child’s language, communication, movements, memory, understanding, coordination, and social interactions are rapidly evolving. 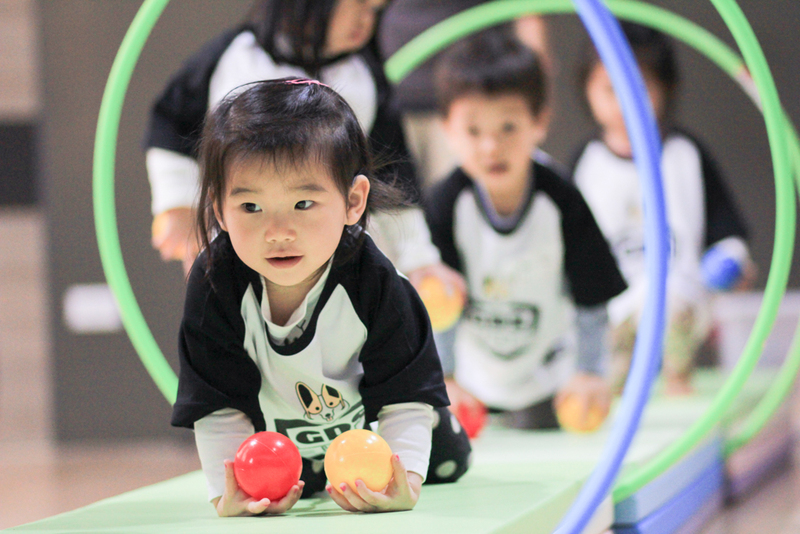 Baby Sports 2-3 is the perfect class to hone all of the above and beyond, by focusing on ball-related games and activities such as basketball, soccer, dance, gymnastics, and more. Throughout the 10 week sessions, the coaches will introduce sporty and brain-stimulating games that will not only build your child’s basic sports foundation, but also provide you, the parents, with plenty of fun tips and knowledge to practice at home with your precious ones.